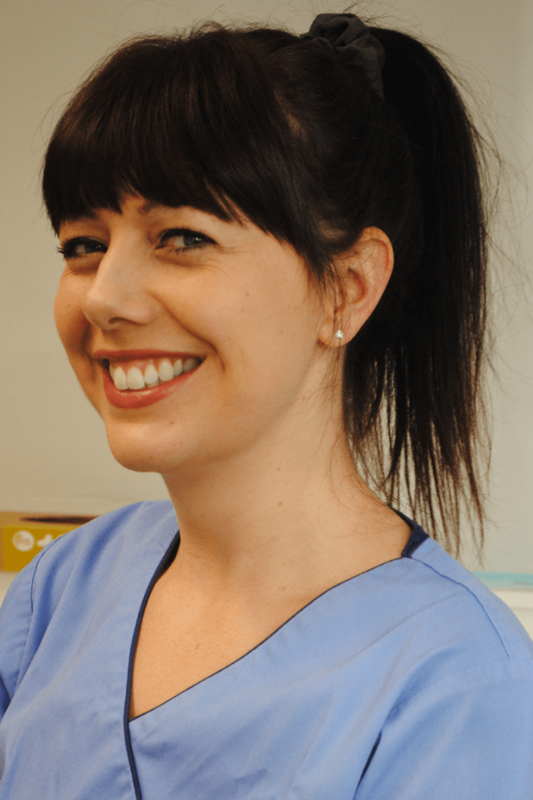 Rosie qualified in 2007 from Liverpool Dental Hospital and joined The King Street Dental Practice in 2012. She left in 2014 to have her second daughter and is now thrilled to be back with us. Rosie enjoys spending time with her husband and two girls, the odd glass of red wine and shopping for a bargain!